The biggest news of 2019 so far in the games industry has to be Bungie splitting from Activision Blizzard (NASDAQ:ATVI) on publishing the Destiny franchise. Following this news, Activision Blizzard stock dropped ten percent. Today, two different law firms have announced upcoming class action lawsuits against Activision Blizzard, both citing materially false and misleading public statements by the publisher just ahead of the aforementioned news. The Class Period is for investors who have purchased shares of the company between August 2nd, 2018 and January 10th, 2019; interested parties will have to take action no later than March 19th, 2019. We’ve posted the relevant excerpts from the press releases sent out by the two law firms. For the record, these were not the first law firms to announce class action lawsuits for the very same complaint. Federman & Sherwood, Pomerantz LLP, Levi & Korsinsky, LLP, and Faruqi & Faruqi, LLP already did the same between last week and this week. According to the lawsuit, defendants throughout the Class Period made false and/or misleading statements and/or failed to disclose that: (1) the termination of Activision Blizzard (ATVI) and Bungie Inc.’s partnership, giving Bungie full publishing rights and responsibilities for the Destiny franchise, a series of science fiction-themed video games, was imminent; (2) the termination of the two companies’ relationship would foreseeably have a significant negative impact on Activision Blizzard’s revenues; and (3) as a result, Activision Blizzard’s public statements were materially false and misleading at all relevant times. When the true details entered the market, the lawsuit claims that investors suffered damages. A class action lawsuit has already been filed. If you wish to serve as lead plaintiff, you must move the Court no later than March 19, 2019. A lead plaintiff is a representative party acting on behalf of other class members in directing the litigation. If you wish to join the litigation, go to https://www.rosenlegal.com/cases-1493.html or to discuss your rights or interests regarding this class action, please contact Phillip Kim, Esq. or Zachary Halper, Esq. of Rosen Law Firm toll-free at 866-767-3653 or via e-mail at pkim@rosenlegal.com or zhalper@rosenlegal.com. According to the Complaint, the Company made false and misleading statements to the market. 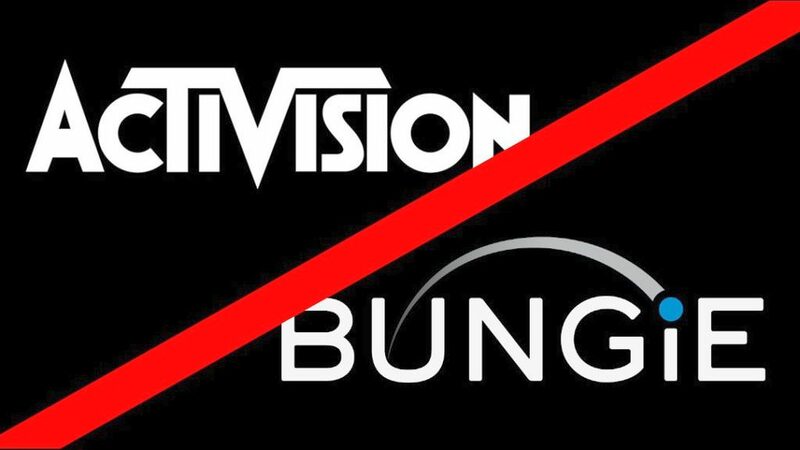 Activision Blizzard’s termination of its partnership with Bungie Inc., which would give full publishing rights for the Destiny gaming franchise to Bungie, was about to occur. The end of the agreement between the two Companies was likely to have a considerable negative impact on Activision Blizzard’s revenues moving forward. Based on these facts, the Company’s public statements throughout the class period were false and materially misleading. When the market learned the truth about Activision Blizzard (ATVI), investors suffered damages.